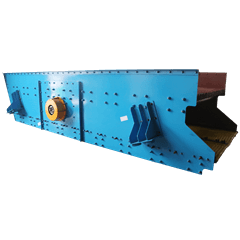 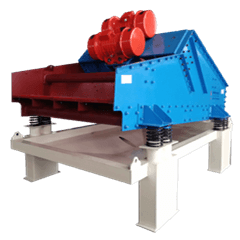 GP series tailing disposal dewatering screen is high frequency sieve,designed for metal tailing recovery. 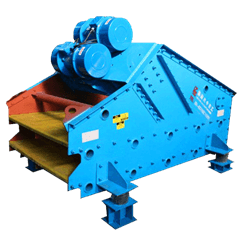 This Y series vibrating screen is vibrated via the circling motion.It is the ideal screening device before the primary crushing in the quarry site. 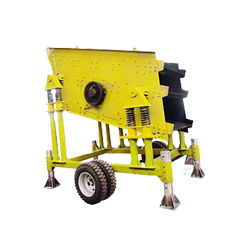 Highly portable units are designed for fast setup and take down from site to site.Achieve moisture content as low as 10% for a saleable product in less than a day. 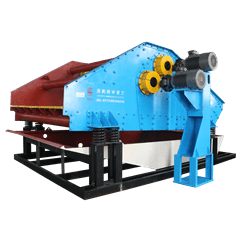 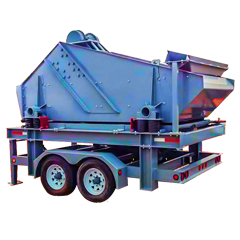 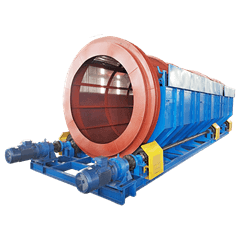 The dewatering screen is widely used in slime recycle,coarse filter and fine material recycling for materials grading into various levels.